Ecstatic! This adjective comes to mind when describing the atmosphere of The Urbanworld 2015 Film Festival held at the AMC-25 Theater on 42nd Street in NYC on September 23rd through September 27th. Producers, directors and actors eagerly awaited the viewing of their independent film projects that they worked ardously to complete. Upon arrival onto the press section, I expected to see people clamoring for space but it was refreshingly the opposite! 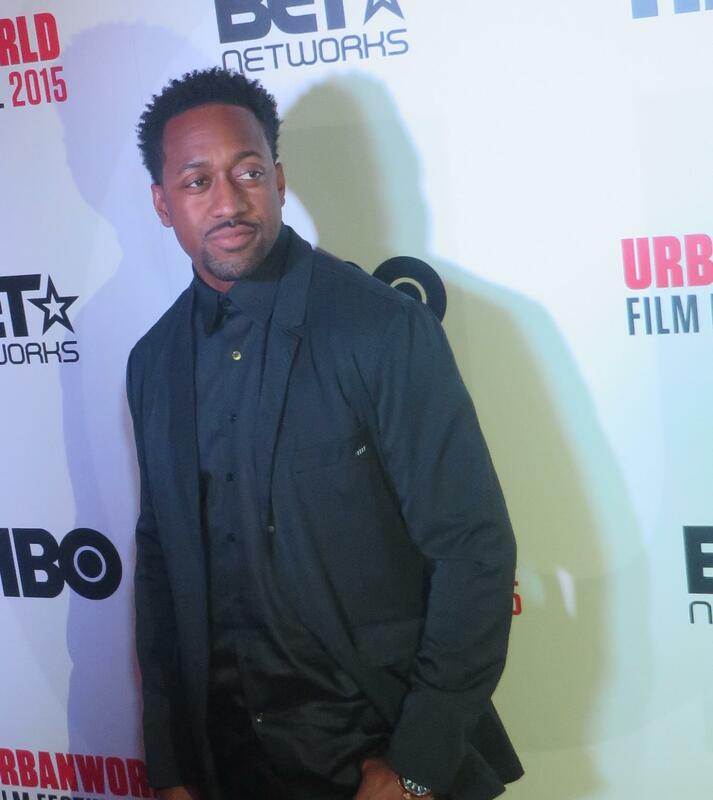 The celebrities graced The Red Carpet with a welcoming demeanor and humorous attitude. A few took selfies as soon as they arrived there! Lol. The opening night film, “Muhammad Ali: The People’s Champ” – Directed by Coodie Simmons & Chike Ozah (USA) – US Premiere — Presented by BET Networks on September 23rd was the most anticipated highlight of the evening. Make sure to set your DVR to record this special feature on BET! Without leaking any spoilers, I highly recommend it. It’s truly powerful! Staci R. Collins Jackson did a FANTABULOUS job in organizing this event. My only criticism is that a larger theater should have been used for the film. It was truly inspirational to see so many people of all ages wonderfully filling all the seats, though. Now on to the experience!! 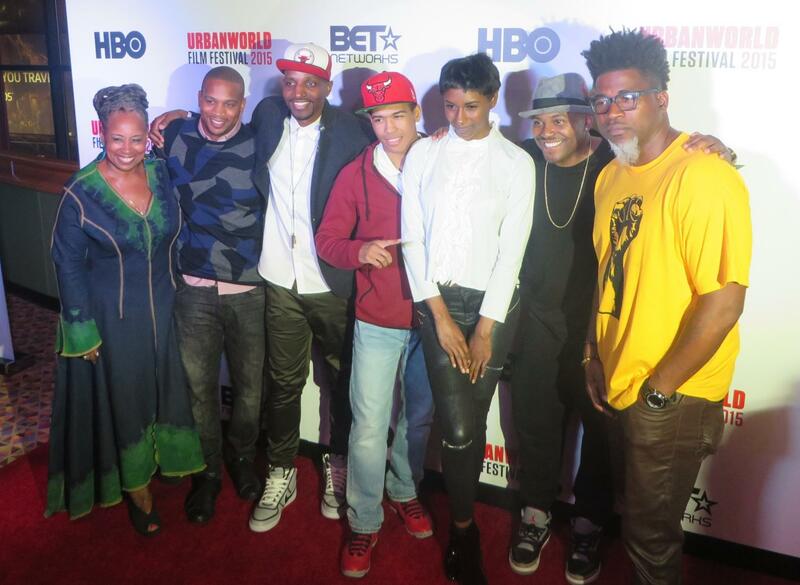 (Left to right) Director Chike Ozah, American Performance Poet/Spoken Word Artist/Recording Artist/AuthorJ.Ivy, Model Shaya Ali(Muhammad Ali’s niece), Director Coodie Simmons, Rapper David Banner. Chike and Coodie are the directors of the opening night film: “Muhammad Ali: The People’s Champ.”..
Actor/Singer Tyrese Gibson, named as this year’s Urbanworld 2015 Film Festival Ambassador with Gabrielle Glore, Festival Director/Head of Programming of Urbanworld. Tyrese briefly talked about his latest film, “Shame” which was produced by Denzel Washington and starring Jennifer Hudson! 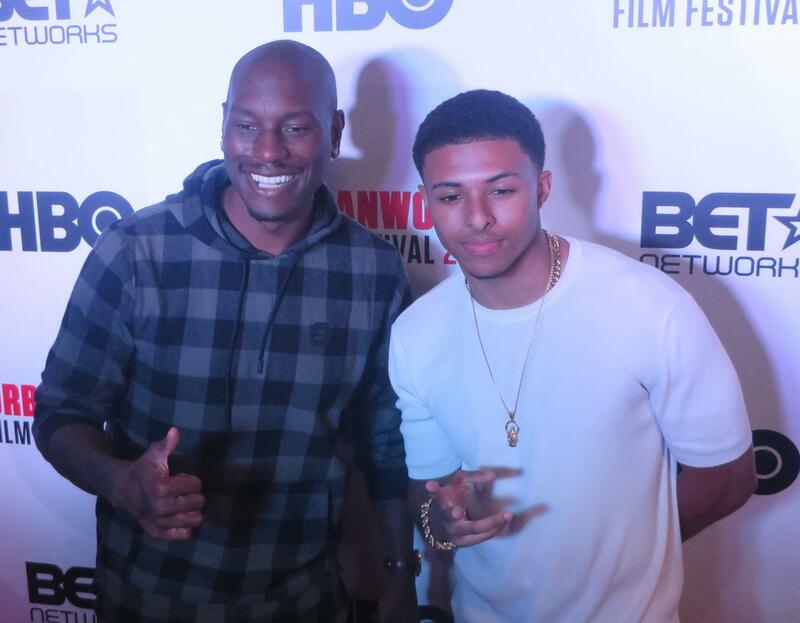 Actor/Singer Tyrese Gibson with Actor/Producer Diggy Simmons. 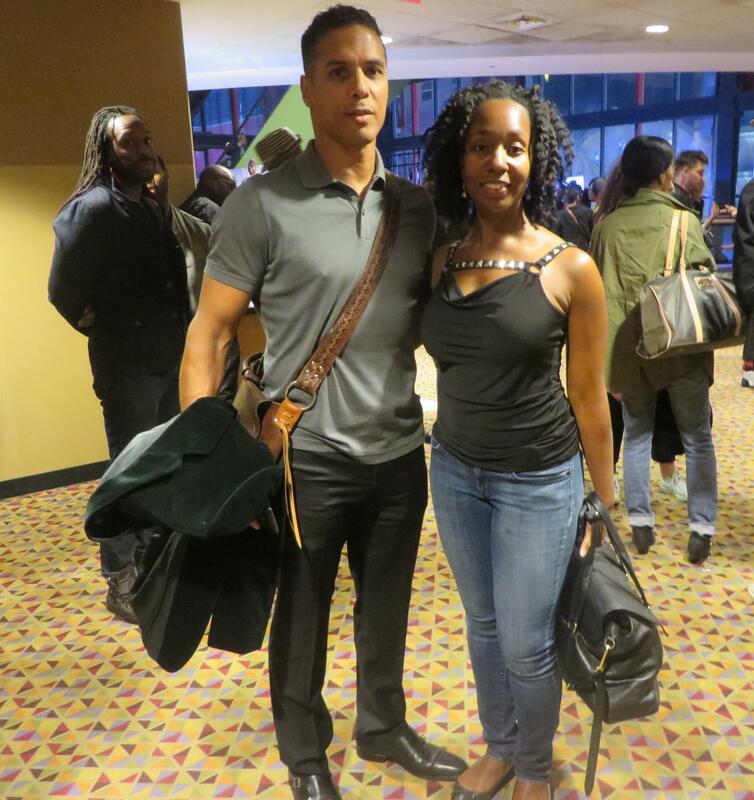 That’s me with Actor/Martial Artist Taimak Guarriello. . Taimak’s latest movie project, “Enter The Fist”, is due to debut in 2016! . 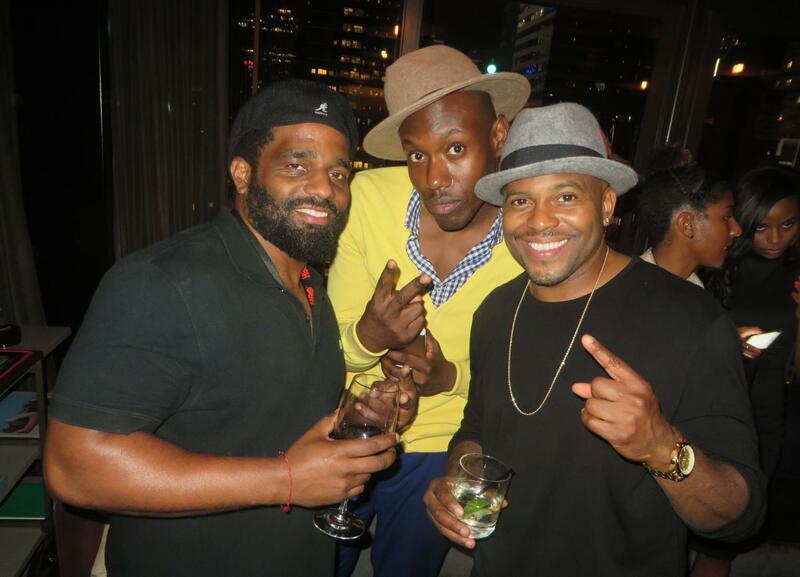 The BET after party held at Skylark in NYC featured complimentary unlimited hors d’oeuvreswith continuous open bar! We had a great time! Left to Right) Director Quester Hannah,Actor Uchenna Onyia and Director Coodie Simmons. Quester andUchenna’s latest independent film short,”King Of Guangzhou”, has been selected to be included in this festival’s film premieres. 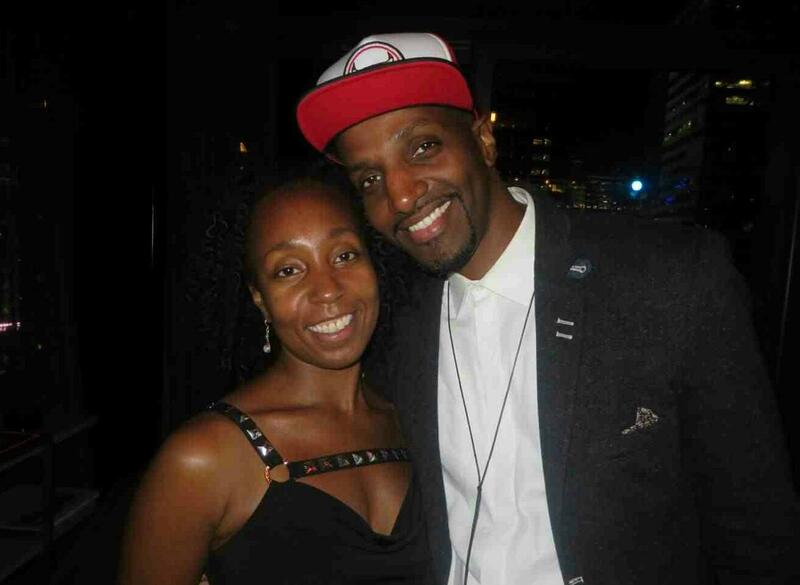 That’s me with American Performance Poet/Spoken Word Artist/Recording Artist/Author J.Ivy! J.Ivy narrated the opening night film: “Muhammad Ali: The People’s Champ” . Director Erica Watson. Erica’s latest independent film short,”Roubado”, was included in this festival’s film premieres. .